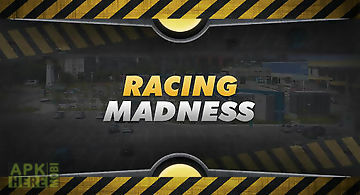 Motocross madness 3d game for android description: Crazy for bike rides or love adventures? 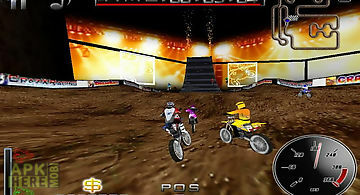 Motocross madness 3d is an ultimate adventurous fun sporting game designed with lot of challenges. 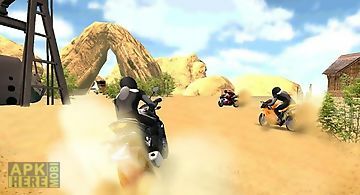 Ride the motorbike on the deadliest roads and show your biking madness skills. Not to worry much if your are at the beginner level then the game has learners levels and guide to follow the instructions which will definitely make you fall in love with the game and you will ultimately be passionate for biking especially the adventurous rides. 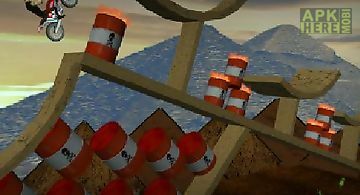 Quot motocross madness 3d is designed with fascinating 3d graphics and awesome sound effects to give the players the real world experience on adventurous sports. The navigation controls are lot more intuitive and you need to be careful to control your bike for maintaining the proper balance in your speed and brake. Remember the road is very dangerous with huge bumps and ups downs. 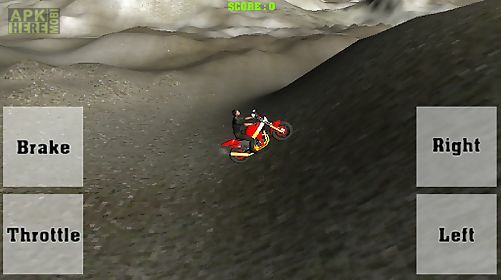 Carefully maintain the balance on your motorbike to successfully complete the levels. The levels will be tougher as you keep progressing. Motor biking has always been a fascinating and adventurous sport since ages but its lot more fun when you ride the bikes on the rough roads. The challenge then increases and makes it a thrilling game. So get ready for the most deadliest and adventurous motor biking sport. Download the app immediately in your phone and go on an adventurous ride whenever you want! 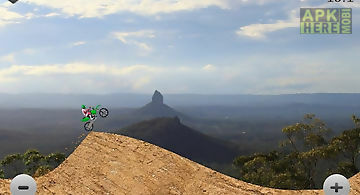 Say hello we are constantly working hard on making the motocross madness 3d game better and more entertaining for you. We need your constant support to get going. Please feel free to email us for any queries suggestions problems or if you just want to say hello. 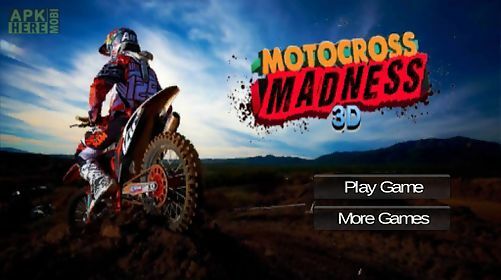 If you have enjoyed any feature of the motocross madness 3d game do not forget to rate us on play store. 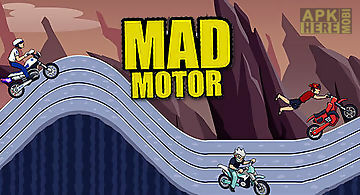 Mad motor: motocross racing. dir..
Ride a sports bike along the hilly track. Overcome obstacles on the way and outrun rivals. Feel what its like to be an experienced biker on various tracks ..
Drive your car along city streets overcoming obstacles on the way. Get to the checkpoint before the time runs out. Show your amazing driving skills in this..
Motocross masters is a motocross game with good physics. 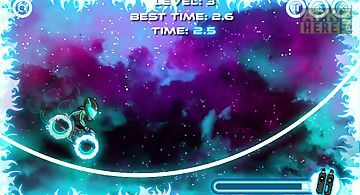 Game includes 48 exciting levels with gold silver and bronze times. Trying to beat those will prov..
Do you like motocross? Then you will love motocross mayhem! 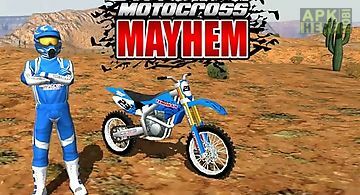 Motocross mayhem is an action packed game that will leave you wanting to play it more! 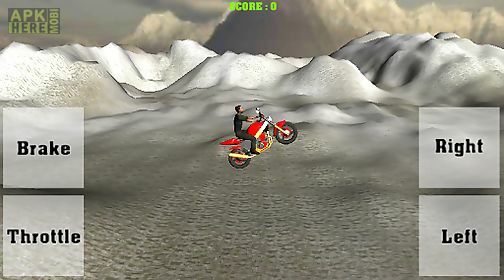 With mot..
Get your time machine ready to take the classic motocross game to a whole new level. Travel back in time straight to the jurassic and ride throughout 180 a.. 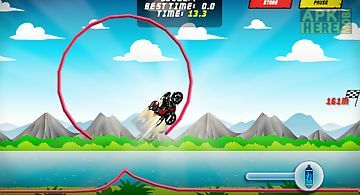 Neon motocross is a motorbike physics based game for android. Perform the most unbelievably insane flips with your neon ride. 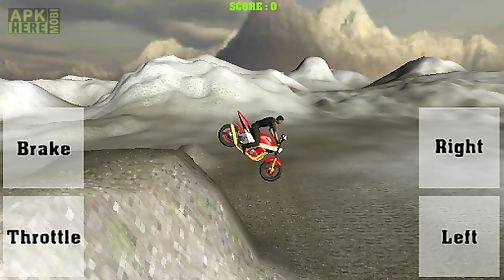 Flip and ride throughout 180 ..
2d motocross racing for your android device. Race against the clock on a variety of different tracks. Think you can make a fun track? Have a go with the tr.. The continuation of fascinating motorcycle races in the mountain district. 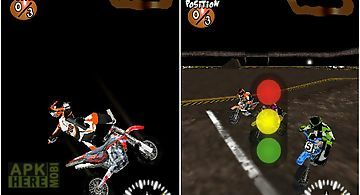 Features: 7 various motorcycles tens of routes control of the racer and motorcyc..
Did you love our motocross game like almost a million other gamers across the world? Then here 39 s another chance to be the world 39 s best rider in the f..
motocross racing gametake to the track and race as far as you can! Reach checkpoints to extend your time. Motocross dirty bike is the fun and exciting ope.. 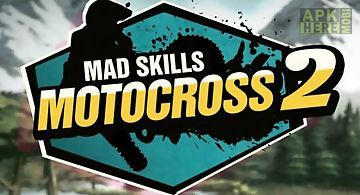 Challenge the best motocross pilots extreme! Compete in 10 tracks more and more extreme and try to win the ultimate one! Real sensations are waiting for yo.. Introducing the most extreme motocross game: motocross nitrox lite ready for the most exciting in motocross racing games in the palm of your hand? If so do..